Lawrence MacAulay, P.E.I. 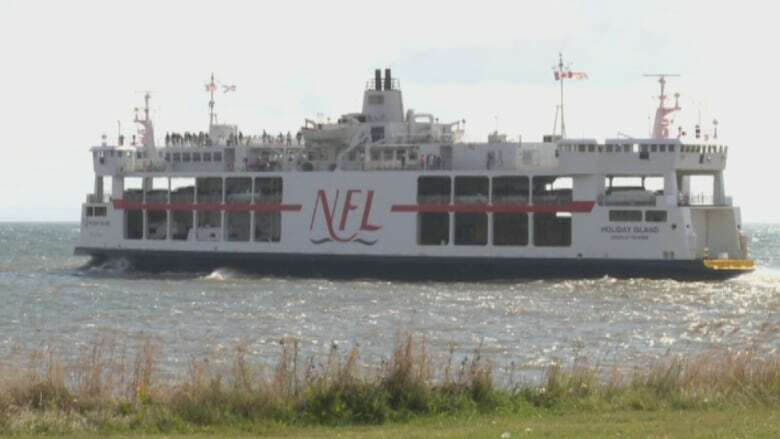 's representative in the federal cabinet, says he has been guaranteed that a ferry promised in the federal budget for the P.E.I.-N.S. service will be a new one. The ferry will replace the Holiday Island, which was built in 1971. MacAulay said the announcement came out of the request for information process launched in May of 2017. At the time, the federal government announced plans for a new model of service where Ottawa would pay an operator to run vessels that were owned by the operator. That has left the organization who represents eastern businesses wanting more details on how this new promise will roll out. "The Eastern P.E.I. Chamber of Commerce was in support of the review and we don't really know where that stands now but we are very happy that the federal government has turned their attention to this essential service, not only for eastern P.E.I. but for the province as a whole," said Tara Hill-Burke with the Eastern P.E.I. Chamber of Commerce. "We really want to applaud the community leaders that have continuously pushed this issue to the front burner and the devil will be in the details, we will just have to see what those look like." Some in the community were curious about the timing of the federal announcement. "I think that it is a pretty timely announcement myself with the election coming up and whatnot," said local truck driver Connor MacDonald. "I think a strong commitment doesn't really mean anything if there is no numbers." Under the current model, the federal government owns the ferries and the operator is responsible for maintenance as well as operations. Originally the plan was to move to the new model in 2020, but that has been extended to at least 2022. 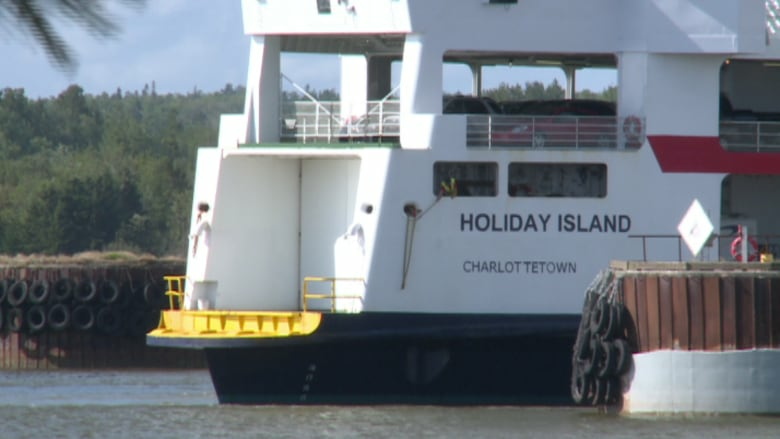 "What this does is ensure the two-vessel, existing service for the long term, [which is] vitally important for eastern Prince Edward Island," said MacAulay. 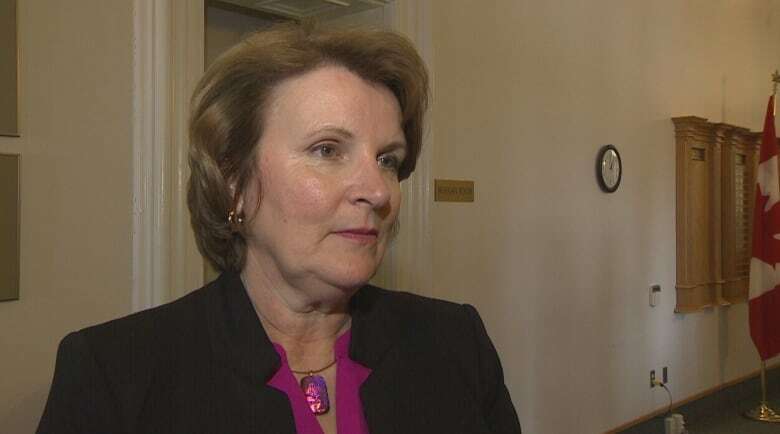 Progressive Conservative MLA Darlene Compton, a long-time vocal supporter of the ferry service, said the announcement leaves her surprised and confused. "It sounds like we're changing gears. The feds are going to own a vessel," said Compton. "I'm just not quite sure where this announcement of a new vessel by the feds is coming from, because at that time they said they were getting out of owning the vessels." MacAulay said the move to buy a new ferry comes out of consultations with industry that were part of the May 2017 RFI. Those consultations are continuing, he said. 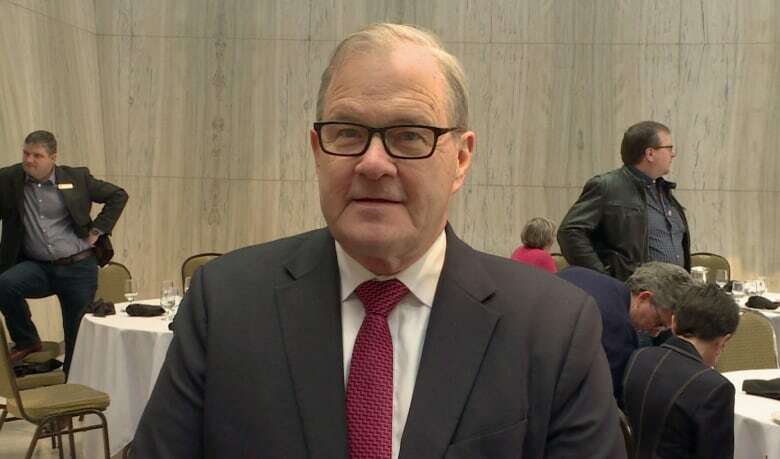 It is too early to put a price tag or a timeline on the ferry delivery, said MacAulay. That will be a question for the builders when the tender goes out.